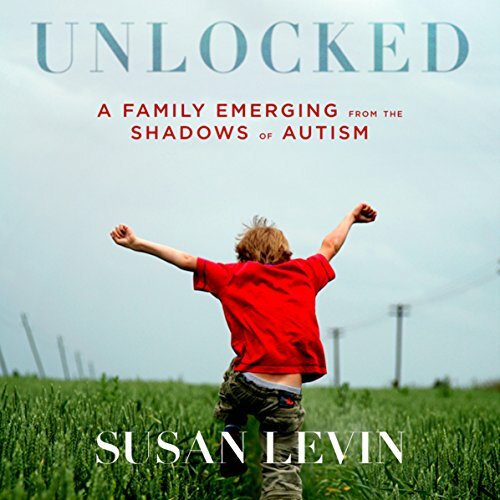 Showing results by author "Susan Levin"
Unlocked begins with a vivid depiction of the author's life with her autistic son, Ben. Feelings of isolation and self-hate and even moments of hatred toward her own child in response to his behaviors, as well as the impact on her marriage and younger daughter, impel her to seek solutions for his condition. Through years of trial and error, Susan eventually discovers methods that bring about radical improvement in Ben.